brilliantly as Chukwueze Samuel opened the scoring. 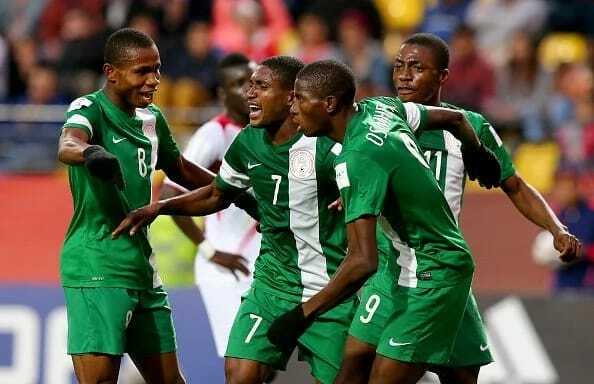 4-3 on aggregate in favour of the Flying Eagles. was followed by the equalizer from the home team.